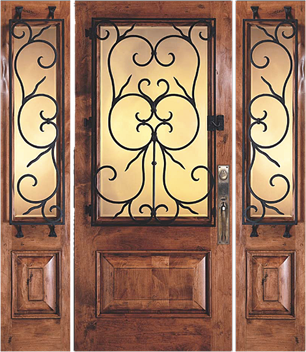 Simply Yours Windows Doors specialize in window replacement and exterior doors for homes in Calgary and Edmonton. Find the best wood windows, vinyl windows and hybrid windows for energy efficiency. We're Masters Certified for window and door installations in the province of Alberta. All of our expert installers are experienced and familiar with all aspects of installations for new home construction and renovations including windows that meet the Alberta egress fire codes for safety. Simply Yours Windows Doors can help you with quality, energy efficient replacement windows and doors. We are licensed, bonded and insured. Our industry leading warranty coverage guarantees your satisfaction and we quickly address any issues should arise after installation. 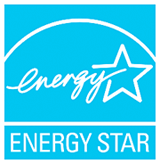 We feature Energy Star® JELD-WEN windows, sliding glass doors and entry doors which meet the high standards of the Energy Star® program tested by the Standards Council of Canada. 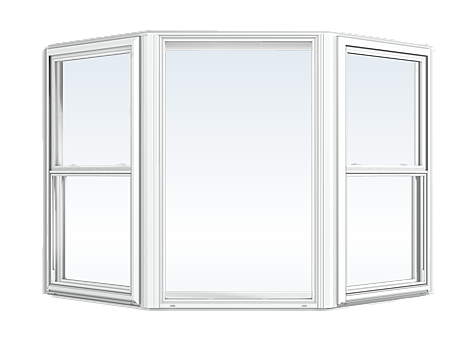 These are a very popular brand-name replacement window for many of our customers. We also manufacture windows, our Factory Direct Windows. These are energy efficient and quality-built manufactured replacement windows and provide an excellent choice for budget-conscious consumers. 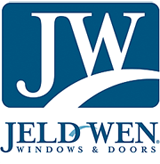 JELD-WEN and our Factory Direct Windows will reduce heat loss and offer substantial savings on your utility costs for energy. Designed to withstand cold Canadian winters our products bearing the Energy Star® symbol will provide comfort and aesthetic appeal to your home while also reducing potential condensation and outside noise. Window replacement can be a valuable upgrade for your home. We'll help you make the choices needed for long-term satisfaction. Rebates of up to $1500 are available for the installation of new, energy-efficient windows in your home. Call us (403) 613-3039 to find out if you qualify. Because Simply Yours Windows Doors works with the best quality products the need for repairs is minimal. However when damage happens Simply Yours is there to repair, most times under warranty! Find the best glass options to better-regulate the temperature in your home with glazing options for your dual or triple pane windows which will reduce your heating and cooling costs. Comfort Engineered Windows is all about choosing the correct glass coating for your windows, to customize the comfort level of your home. Call us to help you decide which doors and windows fit your taste and budget. You don't need to leave your home to find the perfect windows and doors! Send us an email to let us know how we can help you.